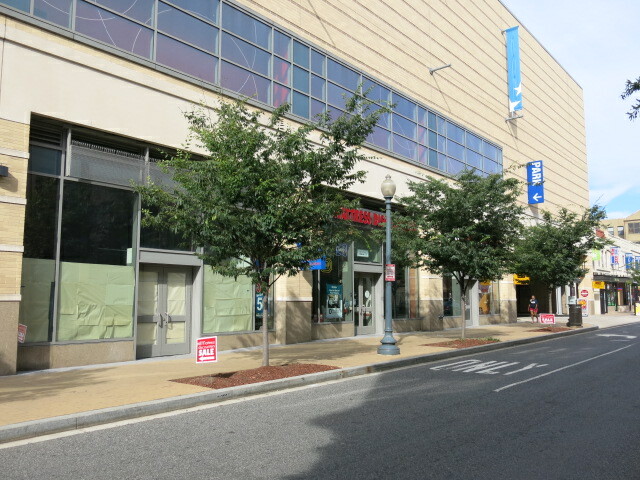 PoPville » Where in Columbia Heights will the new Laotian Restaurant be Located? Check out Bangkok Golden’s menu here. Anyone ever try the Falls Church location? So first, this sounds like awesome news. But second, I hope the restaurant it will replace is not a favorite. Any ideas of where in Columbia Heights it could realistically be coming to? You thinking 14th Street or 11th Street?